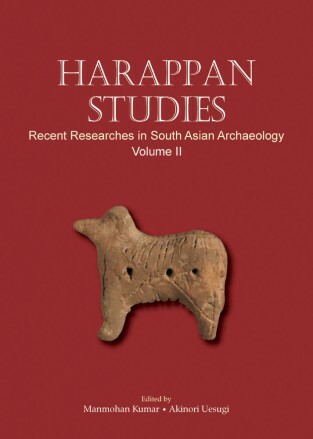 The present volume, the second in the series on Harappan Studies, incorporates twelve papers on various aspects of Harappan archaeology and allied fields. These papers range from Mesolithic to the historical periods based on archaeological excavations and explorations. The emphasis has not only been on the interpretation of new discoveries but also on the reinterpretation of the already known findings. The papers cover a wide spectrum, from monsoon and urbanisation in India to Harappan silver ornaments from Kunal; and from the obsequies archaeology of the Harappans at Rakhigarhi to the evidence from Balathal demonstrating Harappan impact on the chalcolithic cultures of Central India. No less interesting is the re-analysis of the ceramics from Padri in Gujarat. In order to understand the historical significance of Harappan studies, a wider perspective, both in space and time is required. Thus, in addition to Harappan culture, the volume also incorporates contributions on related contemporary cultures which were either influenced or had an impact on the Harappans. The contributors of the volume include a wide range of international and national experts as also young and budding scholars. The volume would be a useful reference for students and scholars of South Asian archaeology. Manmohan Kumar did his M.A. and Ph.D. from Kurukshetra University in 1978. He served as Astt. Archaeologist in the Department of Archaeology & Museums, Punjab and as Museum Supervisor in the Department of A.I.H.C. & Archaeology, Kurukshetra University. He joined the Department of History in M.D. University, Rohtak in 1981 from where he retired as Professor in 2013. He has conducted archaeological explorations and excavations in Punjab and Haryana and participated in about a dozen excavations in various capacities. He has edited a number of volumes of the Numismatic Studies and also published detailed reports of a number of excavations. At present, he is Director, Sanghol Research Institute, Sanghol (Punjab). Akinori Uesugi did his M.A. and Ph.D. from Kansai University, Japan. He has vast experience in South Asian archaeology since 1990. He has participated in the excavations at Sravasti (U.P. ), Farmana, Girawad, Mitathal and Madina (Rohtak, Haryana). He was the co-director of Mitathal excavations. He has done field work in Swat Valley (Pakistan) and also studied pottery of various sites housed in different museums and universities. He was associated with the Indus Project of Research Institute for Humanity and Nature, Kyoto, Japan and edited about ten volumes of Occasional Papers (Bulletin of Indus Project) as joint editor with Prof. T. Osada. 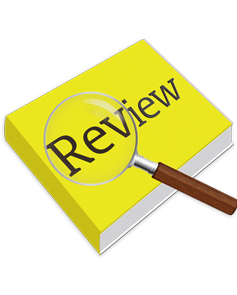 At present, he is associated with the University of Wisconsin, Madison, U.S.A.
write a review (HARAPPAN STUDIES: Recent...) Please Login!